Home � Cruise Deals , Cruise Discounts , Disney Cruise Line , Disney Vacation , Disney World News , Summer Vacation � Grab The Lowest Price: Disney Cruise Line Summer 2019 Cruises Can Book Starting March 8th! Grab The Lowest Price: Disney Cruise Line Summer 2019 Cruises Can Book Starting March 8th! Don't miss your opportunity to grab the lowest possible prices for Disney Cruise Line Cruises! 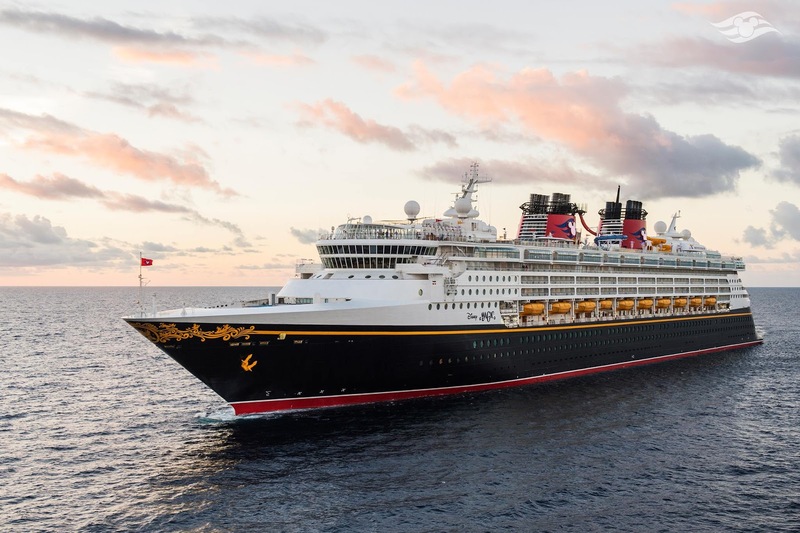 Starting on March 8th the new itineraries for Summer 2019 cruises on the Disney Cruise Line to Europe, Alaska, the Caribbean, or the Bahamas! Get a glimpse at the places your family can look forward to discovering on our unforgettable summertime voyages. Take in a vast array of architectural sites and historic attractions like the Colosseum in Italy or the Sagrada Familia in Spain when you cast off on an early summer cruise aboard the Disney Magic. Choose from a brand new roundtrip itinerary that departs from the legendary city of Rome—or one of our one-way sailings between Barcelona and Rome allowing more flexibility to tour these rich destinations before or after the main trip. Looking for a spectacular, late-summer getaway? Next year’s itineraries feature memory-making stops in the Baltic, Norwegian Fjords and British Isles. Plus, the delightfully varied ports of call provides your family with plenty of opportunities to satisfy everyone’s travel desires—from marveling at natural wonders to strolling through quaint seaside villages. Check this grand land off your vacation wish list when you visit some of its most coveted hot spots— including Juneau, Alaska’s remote capital. Our 2019 itineraries offer up-close views of glaciers, incredible encounters with wildlife and the chance to gain an intimate perspective of timeless Alaskan traditions. When you’re craving a vacation rooted in relaxation, the sun-drenched beaches of the Caribbean or The Bahamas can’t be beat. Exciting cruise options include an 11-night Southern Caribbean sailing to such exotic locales as Aruba and Barbados—and 3-, 4- and 5-night voyages to The Bahamas. Plus, our limited-time itineraries are back by popular demand! These special sailings grant you 2 visits to Disney’s private island, Castaway Cay on the same trip. Book Your Disney Cruise Line Vacation Now! Don't miss the lowest prices on these fantastic Disney Cruises! 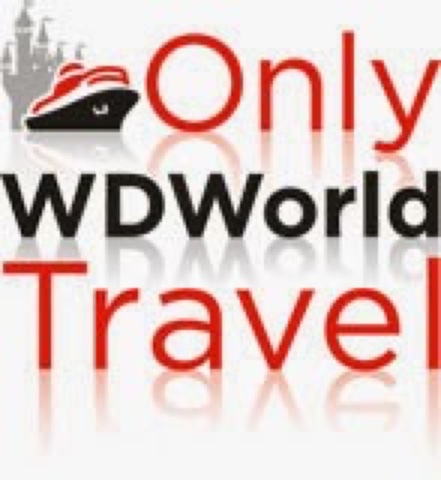 Get a Free Quote or more information about Disney Cruise Vacations and all currently available Disney Destination Discounts from Only WDWorld Travel - Your Disney Travel Experts. 0 comments to "Grab The Lowest Price: Disney Cruise Line Summer 2019 Cruises Can Book Starting March 8th!"